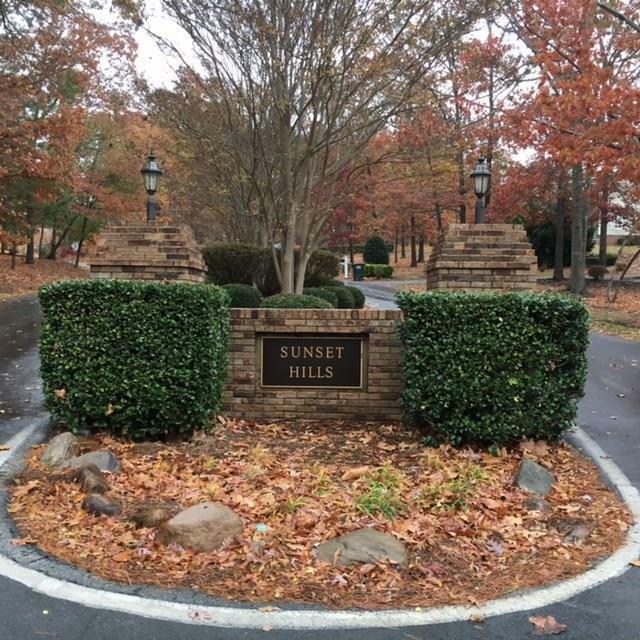 WELCOME TO SUNSET HILLS SUBDIVISION. 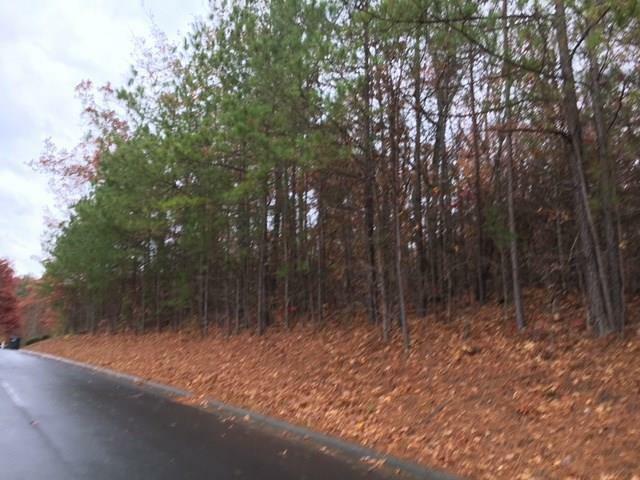 Ready to build your custom dream home in this well-established subdivision within the city limits and city schools? 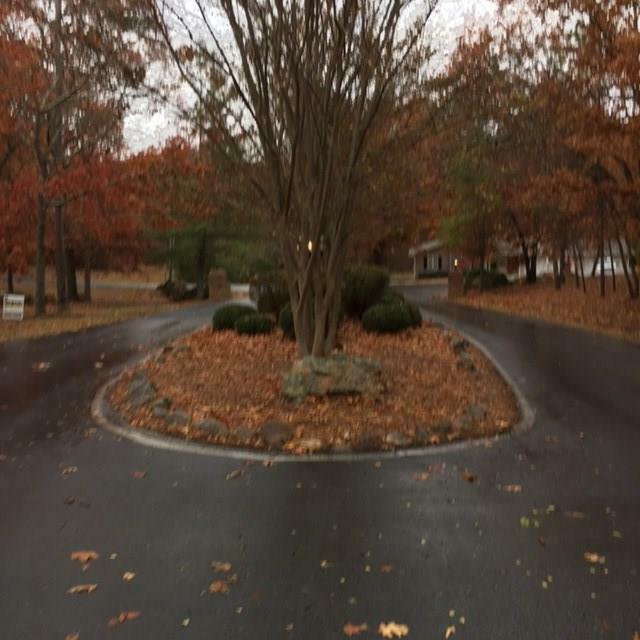 You will enjoy the peaceful walks in this upscale neighborhood with its beautiful homes and manicured lawns. 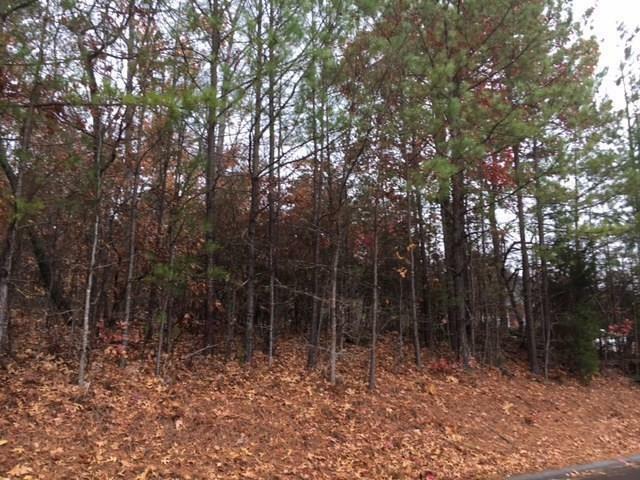 This wooded lot is one of only a few remaining, and almost a whole acre. Convenient to I-75, restaurants and the Outlet Mall. Seller is motivated.